Karan Wethington, Real Estate Agent and Leader of the Wethington Team has moved her $30,000,000 producing group to JP & Associates REALTORS®. 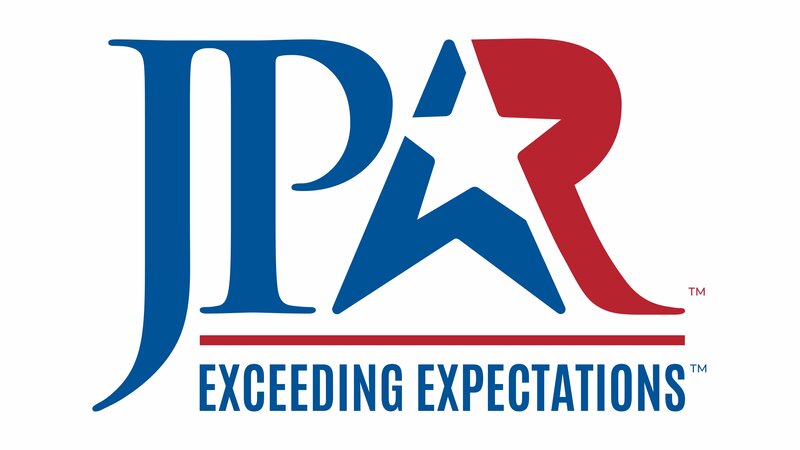 With their full-service, capped transaction fee model and acclaimed culture, it’s no wonder agents like Karan and her team are switching to JP & Associates REALTORS® on a daily basis. 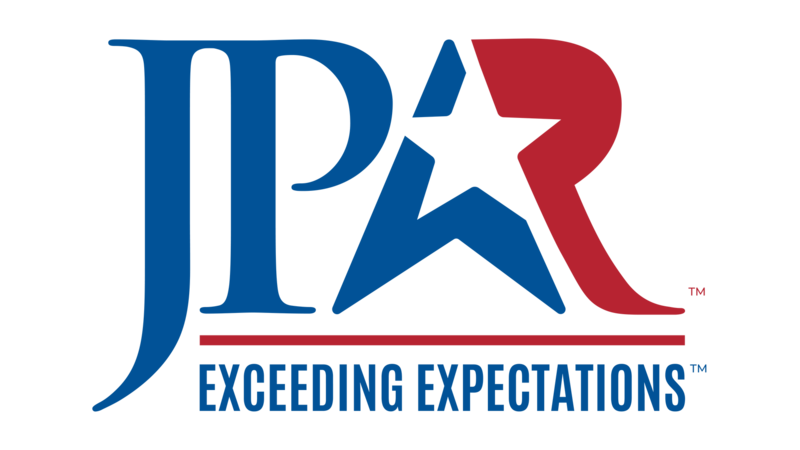 For more information on franchising opportunities, visit www.jpar.net or email [email protected].